Absolut vodka is one of the top 5 brands in the world involved in selling vodka and spirits. If calculated brand wise, then it is the 3rd ranking brand of the alcohol industry and is behind Bacardi and Smirnoff. Absolut comes from the house of Pernod ricard. Absolut and Chivas regal are two of the leading brands from the house of Pernod ricard, which has above 30 total brands. Universal brand equity – One of the greatest advantages of Absolut vodka is its distribution across the world, which has brought it universal brand equity. 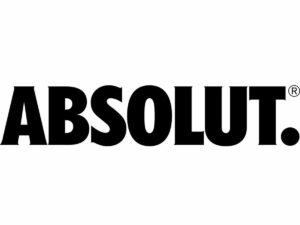 Absolut is most concentrated in United states, United kingdom and Asia pacific, three of the largest continents in the world. One source of production – Quality is paramount in Absolut because of the fact that all the production comes from their single factory in Sweden. They own a large plantation of winter wheat which is the single source of creation for their spirits. So it may be any corner of the world, no one can complain of Absolut being weak or different. It is one source, one wheat. The bottle – One of the largest and most silent running promotional campaign in the history of alcohol is the Absolut Bottle. The bottle is unique and has its own heritage and is being heralded as the face of Absolut’s marketing campaign since 1980. The bottle too, is universally recognized. Flavors and varieties – As of 2016, Absolut vodka in itself has 21 variants (click link to know each variant). Each of the variants is priced differently, and Absolut is known to release a series of spirits which sells at high price due to its unique value. 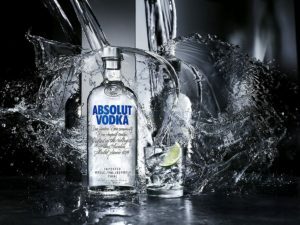 Strong promotions – Absolut has strong promotions below the line. It includes the Ice bar in stockholm, London and select cities which is a unique concept. Absolut always communicates and shows itself as hip brand and completely in sync with the times. POP advertising, sponsorships are some of the ways that Absolut keeps in eyesight at all times. Clear focus – The parent company Pernod ricard has 5 drivers of strategy which has given them focus till date. 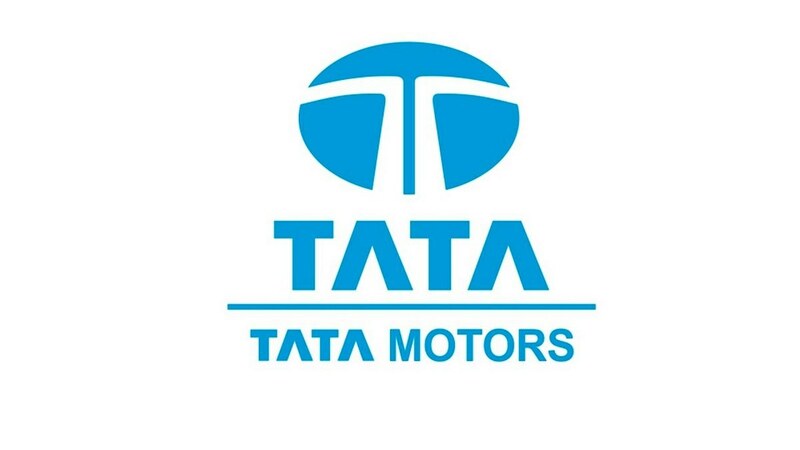 Out of the 14 top brands, they focus on 2 to leverage their brand and the growth of the company. Cost – Because Absolut claims one source, the cost is exorbitant and too much expenses are done on transportation across the world. Competitive market – Smirnoff, Bacardi and Absolut have been at loggerheads since ages. And all three of them have similar qualities with marketing being their major difference. 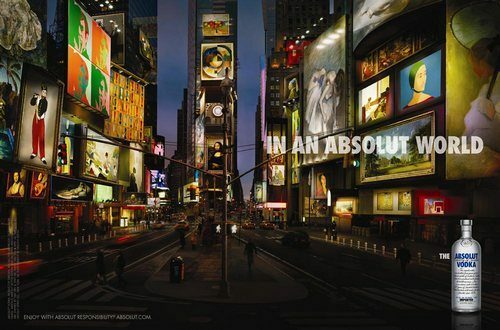 Advertising restrictions – One of the weaknesses of Absolut is that it cannot advertise or differentiate itself. Through no faults of its own, Absolut cannot advertise alcohol directly on television. However, where Bacardi and Smirnoff CD’s are popular, Absolut has not made the same expenses in surrogate advertising itself. 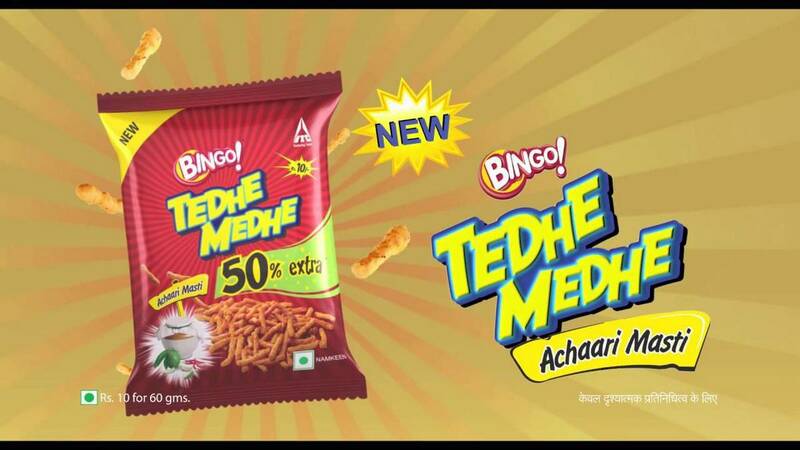 Therefore the brand recall has dropped as compared to Smirnoff and Bacardi, giving these 2 brands the leverage. The world is getting smaller – More and more people demand and need alcohol nowadays. People have accepted drinking as an enjoyable activity and many do it occasionally to refresh themselves. 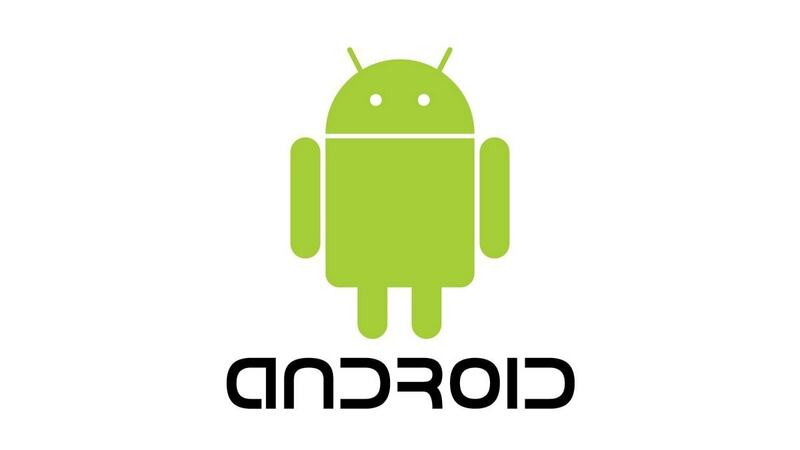 With such acceptance in the market in developing and developed countries, the market size is rising rapidly. Online sales – E-commerce is on the rise and although some of the top E-commerce brands are reluctant to sell the product online, Absolut should take steps to ensure it is available online in the countries where it is sold. To increase margins, they need to reach direct to customers. 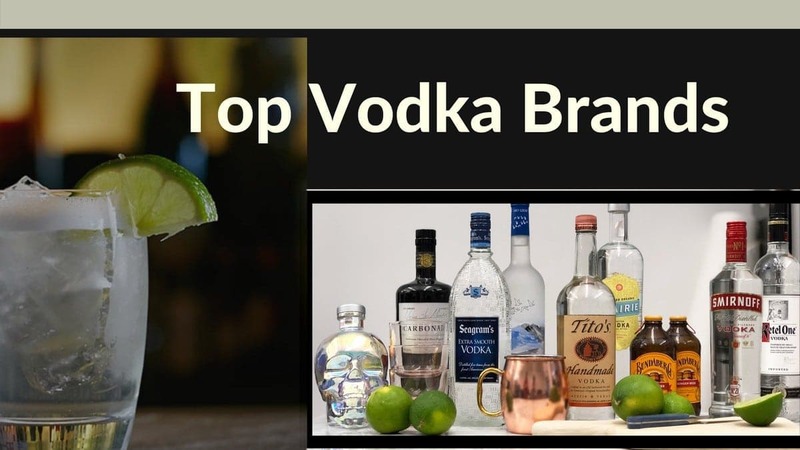 Long time competition – Again the threat comes from the fact that Absolut is continuously taking hits to the bottom line because of its long time competition with Smirnoff and Bacardi. 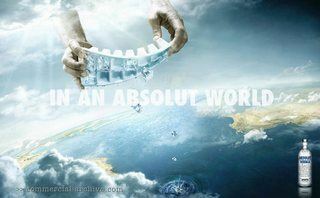 The only answer is if Absolut increases its distribution to crazy levels. Increasing cost of fuel – As its distribution depends completely on transportation due to the one source methodology, the increase in the cost of fuel due to increasing scarcity of the same will affect Absolut adversely. Government action against alcohol – Many places have actively stopped selling alcohol due to interference by the government. Wherever alcohol is banned, all alcohol companies are adversely affected. Rising costs due to government taxes – Government generally increases excise duties and import duties for foreign brands in many countries. 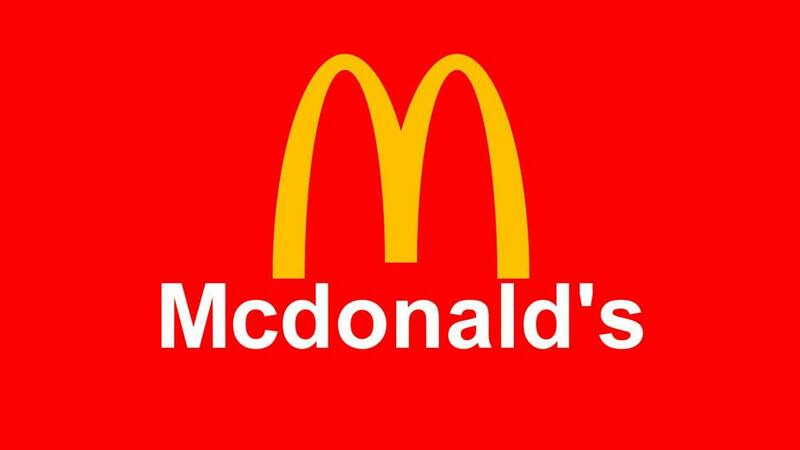 Such taxes ultimately result in rising cost for the brand itself.